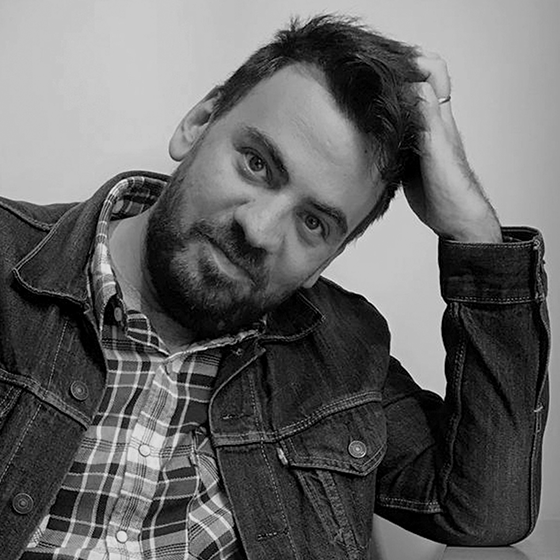 With more than 12 years of experience in the local and international market as Creative and Art Director, he was previously Creative Director at Havas WW México, Amén Montevideo and Ogilvy Uruguay. He worked for brands such as Audi, Telmex, Claro, Absolut Vodka, Chivas Regal, Telcel, DIRECTV, Continental, Cervecería Modelo, Santander Bank, Lifebuoy, Lan Tam Airlines, Mujeres Moviendo Mexico, Diario El País, National Beer Factory, Becker Beer, and others. He has won more than 90 local and international awards at festivals such as the SXSW Interactive Festival, New York Festivals, Ojo de Ibero-America, Epica Awards, Circulo Creativo de Mexico, Sol de San Sebastián, FIAP, IAB Mixx, among others.